So how do you go about accomplishing this? 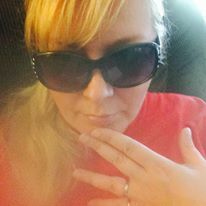 How do you make yourself more attractive in the market place? 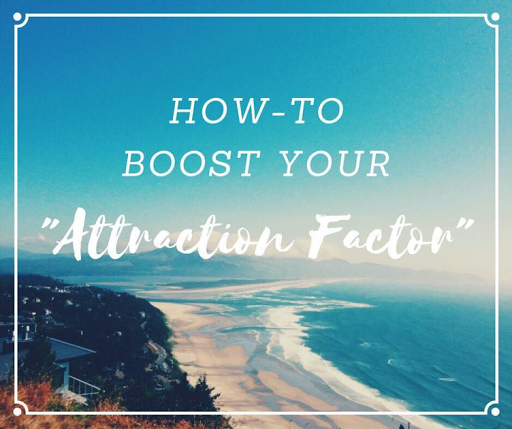 There’s a psychology to it and I will share with you some key elements in boosting your "Attraction Factor"
Furthermore, people are drawn to those whom they believe share similar qualities, experiences, life-views, etc. THIS DOES NOT MEAN TO BELLY ACHE ABOUT PAST PROBLEMS. PEOPLE JOIN LEADERS, NOT VICTIMS. So above all else you MUST share YOU and your STORY. A POSITIVE STORY! Think harder because you do! 1. Your WHY – Share the reason you started your business, related experiences along the way, and the reason you’re still in it today. 2. Your challenges - everyone’s journey is filled with challenges, it’s all part of it! They are a BIG part of your journey and your challenges will resonate with many others who are experiencing the same struggles! I am not talking about personal things like divorces but business related challenges. 3. Your triumphs and successes – this is where you share with your audience how you overcame your challenges and successes. Share those pivotal moments and experiences that you believe have contributed to the results you’ve achieved in your business (however big or small they may be). 4. Your value - What you have to offer that will help your audience achieve their own triumphs and successes! TIP: Get emotional! Really let those emotions flow as you write out your story. People are more attracted to people who are genuine and transparent. 1. It will help each of us get to know each other more! 2. It will help us practice sharing our story to the world! 3. VIDEO is THE most powerful marketing strategy to be using right now and it will be a great exercise to get us out of our comfort zones!